Valley Time Trade is part of a worldwide social change movement called “timebanking.” We have close to 500 members in Hampshire, Franklin, and Hampden Counties, with the largest concentration right here in Northampton! We trade time instead of money, in the form of services we provide to one another – and everyone’s time is worth the same. One hour of your time helping another member earns you one hour of another member’s time – all without the use of money. Our members offer gardening, babysitting, hair cuts, language lessons, computer tutoring, home organizing, driving, cooking, ski instructions, and dozens of other services, as well as requesting services that they need from other members. A computer program keeps track of everyone’s hours, offers, and requests. If you’d like to learn more, go to our website, www.valleytimetrade.org. An orientation to timebanking is required for membership; it takes between an hour and an hour and a half. Everyone is welcome and there is no cost to join. 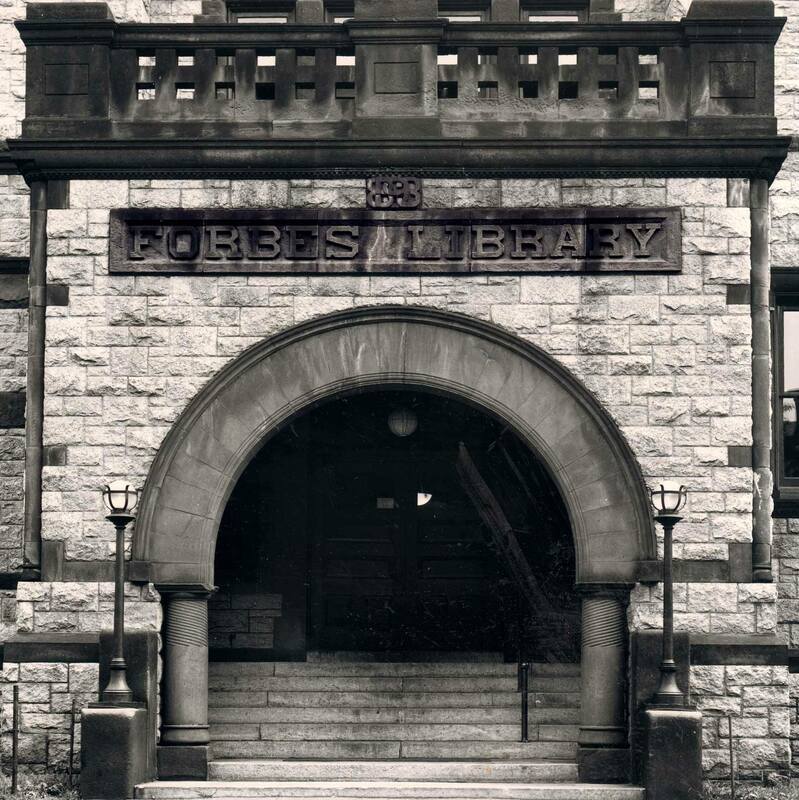 Orientations are held once a month at Forbes Library in Northampton. Questions? Contact us at membership AT valleytimetrade.org.